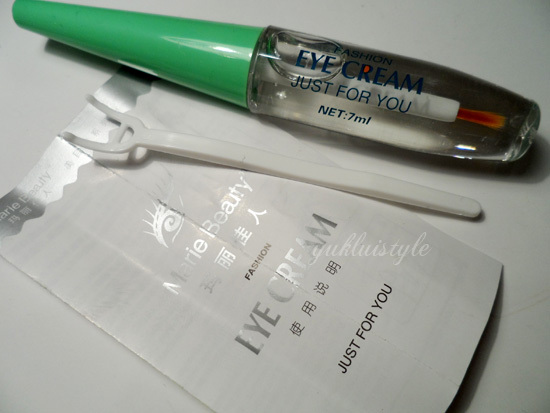 Had bought this the same time as my other eyelash glue. This one isn’t as good. 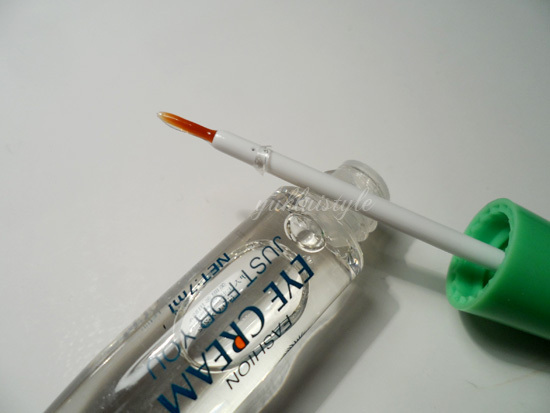 The consistency is more of a gel than a cream as stated on the packaging. Using this is quite messy. As you take the brush out, it has a stringy consistency if that makes sense? Like wispy, weblike string comes out the tube. Hard to explain. 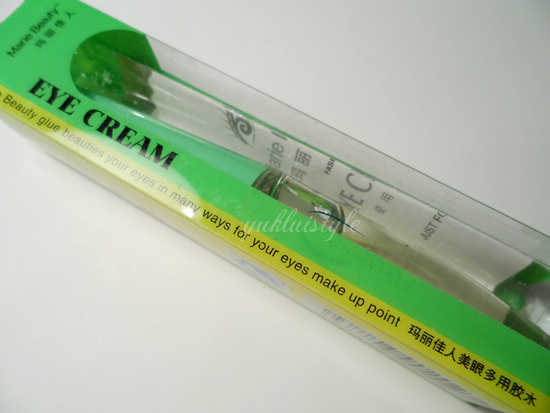 It’s quite hard to apply onto the lashes and takes a while to dry. Didn’t last long once dried. If you didn’t use water to remove the lashes and just peeled it, it feels like it peels a bit of your skin along with it. I wouldn’t recommend this in general. Short review as there is nothing else to really say about this. 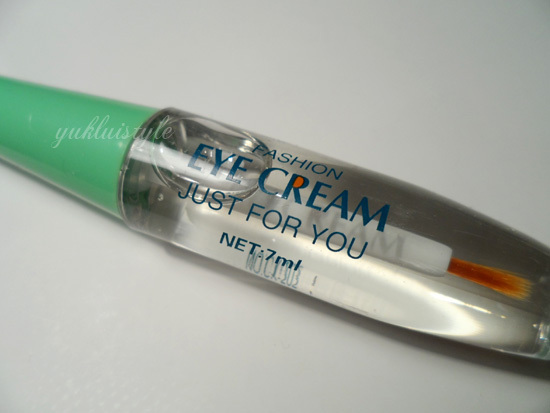 Best Eye Cream product and I share as much as I can.